When it comes to matters of business tech and commerce, one wouldn’t immediately think of Israel as a major player in the aforementioned field. With its existence dating back to ancient history, Israel has certainly come a long way from its analog Biblical roots and has transformed itself as a power player in the Middle East with its modern advancements in science and technology. Indeed, not a lot of people realize that Israel is shaping up to become a strong contender in providing high-tech products and services to consumers. Despite the nation’s relatively small size, Israel has made a name for itself as a country that possesses a highly skillled workforce. This is because a large number of the population in Israel holds tertiary education degrees, making this Middle Eastern state as one of the most educated countries in the world. The country’s high scholastic rate means that Israelis are among the world’s most innovative people, and is part of the reason why Israel ranks number one in the Middle East when it comes to measuring high standards of daily living. 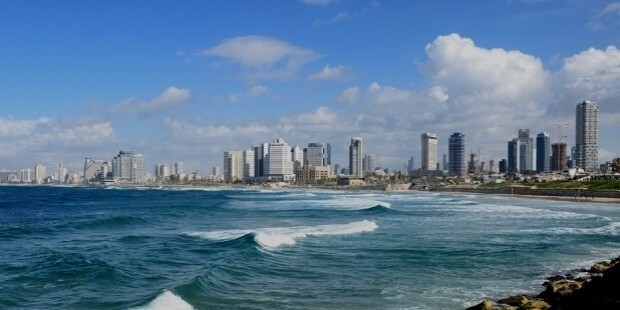 And because of their stellar reputation, Israel is certainly no stranger to the art of creativity and innovation when it comes to the realm of technology. In the past few years alone, many companies have popped up to redefine the way people see the Middle East as more than just a viable source of oil and fossil fuels. 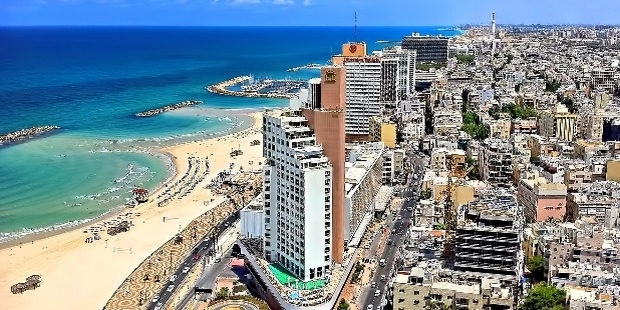 With their cutting-edge developments in multiple fields in technology, Israel knows no bounds and shows no sign of stopping their incredible progress. That being said, take a look at some of the Israeli tech companies that are making waves in the industry right now. With so many people nowadays heavily dependent on their smartphones, it can be frustrating whenever a device quickly runs out of power. Fortunately, the emergence of StoreDot has a solution to the frequent problem experienced by millions of phone users. 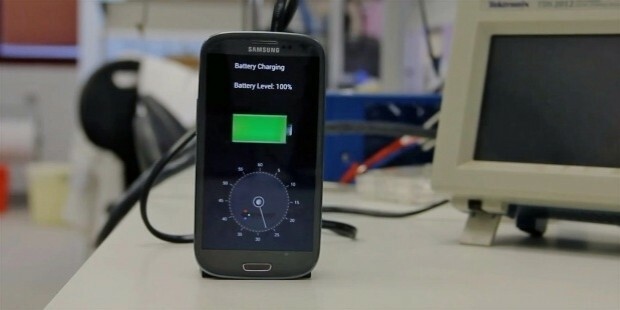 Founded by CEO Doron Myersdorf, the company is the creator of a special electronic device that can fully charge a mobile device in one minute compared to standard chargers that takes an average of about ninety minutes to complete the charging cycle of a smartphone. Taking pictures and posting them online is pretty much commonplace in the age of social media. 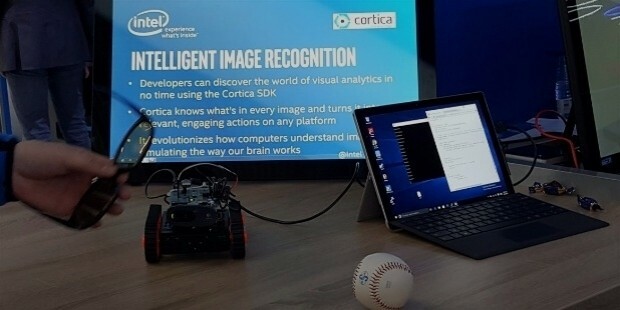 But thanks to the amazing advancements made by Cortica, people can now have a deeper understanding on how images are utilized, and how they can be easily identified. Under the leadership of CEO and co-founder Igal Raichelgauz, the company has come up with a revolutionary image identification platform. This technology allows users to accurately identify the content of photos, as well as indexing and tagging them in real time. The business of transportation has never been this competitive given that ride-hailing services such as Uber and Grab are emerging in various territories around the world. 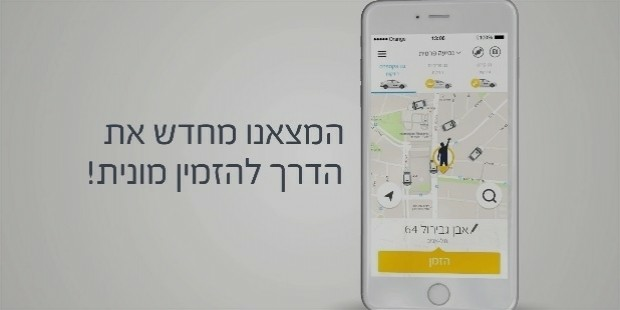 Israel is looking to make a difference with the presence of Gett as a viable and worthy competitor. Unlike its contemporaries, the key attraction of Gett lies in its ability to have things delivered to customers on demand much like a courier service. This gives Gett a truly distinctive and competitive edge that separates it from other similar logistics applications. Despite Israel being one of the more liberated areas of the Middle East, there is still a general sense of conservatism in the nation when it comes to things such as fashion. Indeed, it can be quite tricky for Israeli shoppers to purchase intimates such as underwear. But fortunately, the launch of Brayola has made it easier for Israeli women to buy bras online. Using a special algorithm that utilizes various body types of different females, women can now buy brasseries that perfectly fits them and delivered right to their homes. The business of logistics is rather complex given that people are highly invested in tracking shipments from various transportation methods. Windward now makes it easier for businesses to keep tabs on their deliveries, specifically those done by maritime sources. 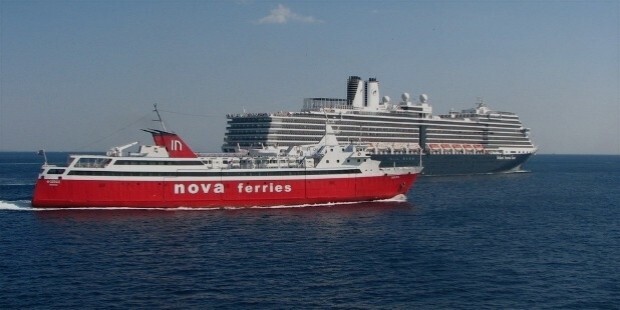 Ships are still considered as one of the main ways to transport large scale goods, especially with Israel in close proximity to the Mediterranean Sea. Windward’s platform allows users to take note of various tracking data from ship specifications to global weather patterns. The threat of having your car stolen is very real, and car owners nowadays are quite vigilant when it comes to the safety and security of their transportation investments. Argus Cyber Security has stepped in to fill the market for protecting private vehicles from carjacking. 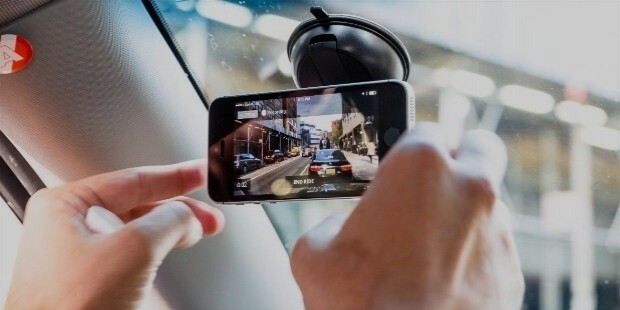 With more and more cars being equipped with high-tech specs, the team at ACS has developed defensive systems that allow users to safeguard their vehicles from being physically stolen or remotely hacked from a distance by a group of malicious car thieves. Israel has one of the highest life expectancies in the world, and as such, health and wellness is something that Israelis take very seriously. And with diabetes as one of the serious health risks threatening Israelis today, GlucoMe has helped people be more aware of this illness. 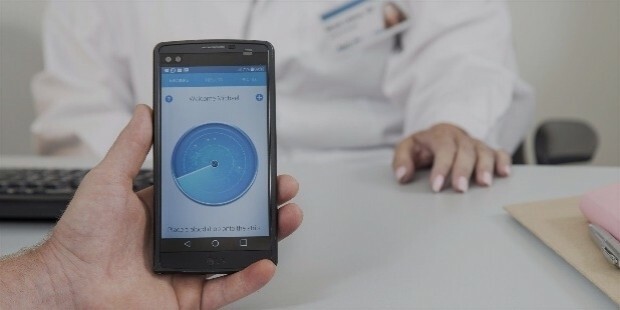 Consisting of an app and a special hardware tool, GlucoMe is essentially a diabetes monitoring kit that helps patients keep tabs on their blood sugar levels. The data gathered can also be relayed to their doctors so that they could provide real-time interventions. Since the mainstream popularity of remote-controlled drones, people have been using them in a wide variety of creative ways. And Flytrex has made it possible for users to utilize drones in a practical way by turning them into cool and alternative delivery service tools. Serving local areas and accepting deliveries of small parcels, Flytrex commands a fleet of delivery drones which are controlled via a special app. The company even takes great care to observe weather conditions to ensure that their deliveries run as smoothly as possible. 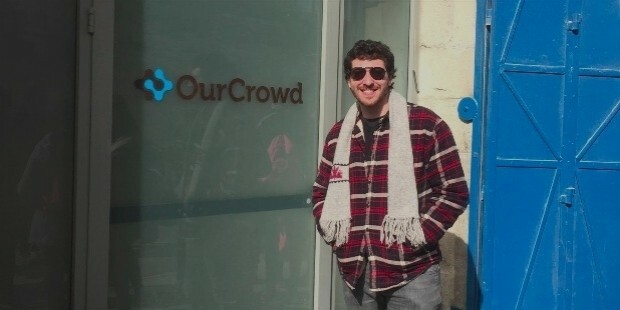 Local businesses in Israel looking to gain financing to kickstart their projects should look no further than OurCrowd. This homegrown crowdfunding platform co-founded by Jon Medved allows investors to channel their funds to pre-vetted businesses and startups. OurCrowd has made significant leaps and bounds since they began their operations, having invested approximately over $440 million to various companies. Majority of these startups are focused on the healthcare sector and has received roughly $80 million in investments. Road accidents can be rather dangerous in the Middle East due to roads that are largely exposed to high temperatures. But with the intervention of Nexar, drivers in Israel can breathe a sigh of relief thanks to their proprietary vehicle safety app for mobile devices. 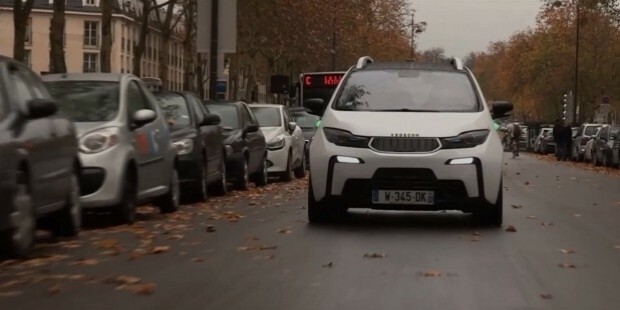 Based in Tel Aviv and co-founded by Eran Shir, the company has developed an app that drivers can use to prevent them from encountering hazards on the road. The app also send real-time alerts to notify drivers of traffic updates, as well as recording data for possible insurance claims in the event of an accident.